Point Loma in San Diego is a seaside community whose name is Spanish for hill. This hilly peninsula is bordered by the Pacific Ocean in the south and west and by the San Diego Bay in the east. This unique location provides the area with a tourism that’s based mainly on marine activities although the main attractions in the area are the Cabrillo monument situated on the town’s hilltop and the Old Point Loma Lighthouse. Marine activities are an attraction for the area with activities such as yachting and sport fishing. The bay side of the Peninsula is where you will find three yacht clubs as well as various businesses that cater to the yachting and fishing crowd such as supply stores, repaid yards, hotels, and restaurants. 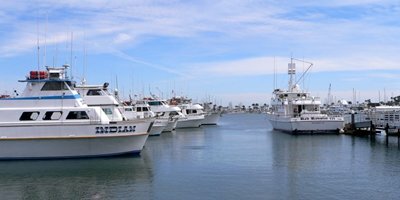 San Diego’s Point Loma Fishing is participated in not only by visitors, but even by some locals who have taken in sport fishing. Visitors can arrange for Fishing trips that take them to the Pacific Ocean. 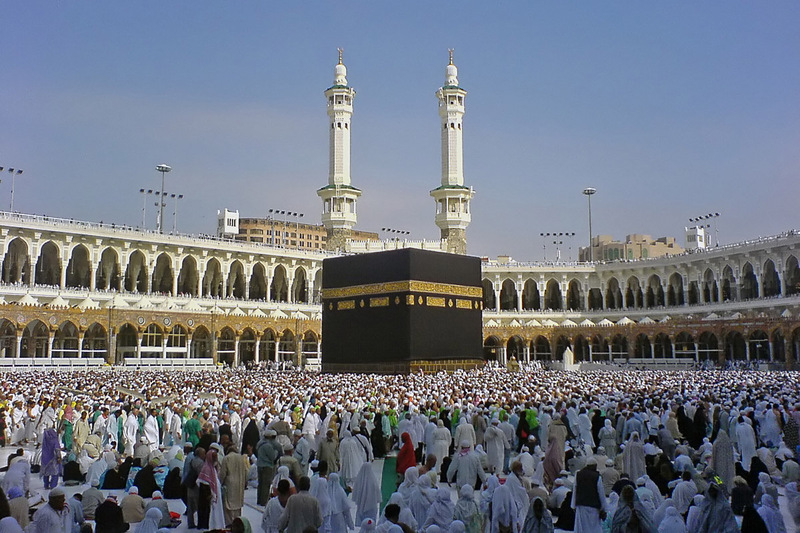 These trips are varied and may last from half a day to a good 21 days depending on which trip you wish to take part in. Half-day trips begin in the morning at Imperial Beach and lasts for six hours ending in Point Loma. Full day fishing trips head out to Coronado Islands while touring over Point Loma and targets fish like White Sea Bass, bonito, yellowtail and barracuda. For longer Fishing Trips there is a choice of heading out to the Baja Peninsula Tuna and Dorado are the main species caught or crossing over to the islands of Guadalupe where Albacore, big eye tuna, and bluefin are the main species caught during the trip. These can be arranged for any size of groups and different preferences in fishing experience.